Another DC Rebirth rumour comes from Writer X – I talked about his credentials here. The Super Man. 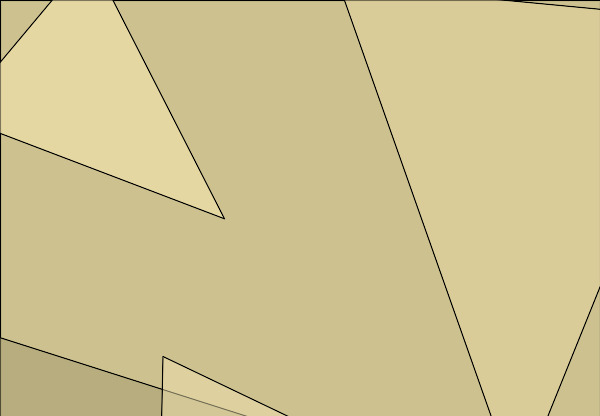 Three words there, not sure what the separation signifies – something psychological? 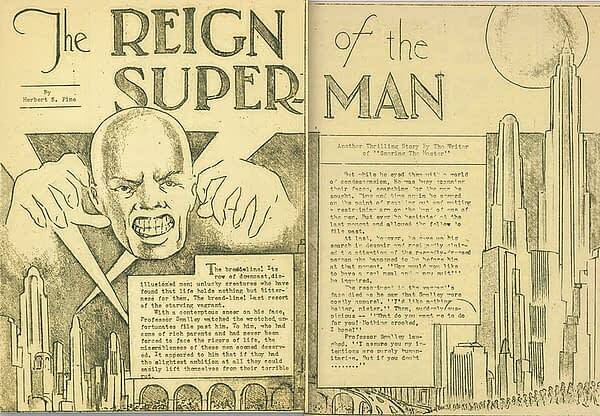 Of course, Superman creators Jerry Siegel and Joe Shuster created a villain in a January 1933 story called “The Reign of the Super-Man” in an issue of their comic fanzine Science Fiction… could DC Comics be recreating that version of the character? New Green Lantern. Starring the current Power Ring from Earth 3. Jessica Cruz using the Power Ring from Earth 3. Hal Jordan And The Green Lantern Corps.